A leopard has been spotted near a mall in Darjeeling. 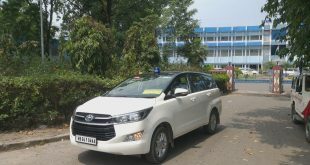 It is known that Marcian Joshi, a teacher of the local St. Paul’s School, saw a leopard seated on a Calvert situated between Happy Valley Tea Estate and Darjeeling College on Monday evening when he was coming on his vehicle. After this he stopped the vehicle and covered the shot in his camera. 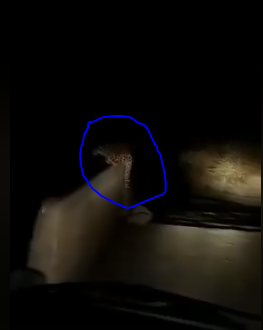 Right now, the leopard’s video has become viral on social sites. 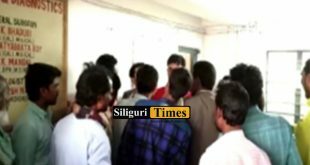 Siliguri Times does not confirm the authenticity of the video.